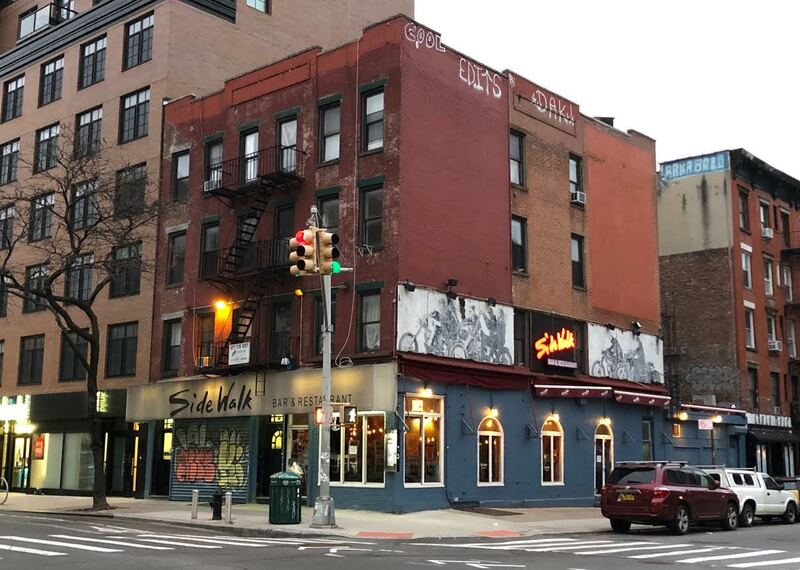 Sidewalk Bar and Restaurant wrapped up its 34 years on Avenue A and Sixth Street on Saturday, as we first reported. I hope this doesn’t sound mean, but Sidewalk Cafe was not very good. That’s what makes its closing such a bummer. 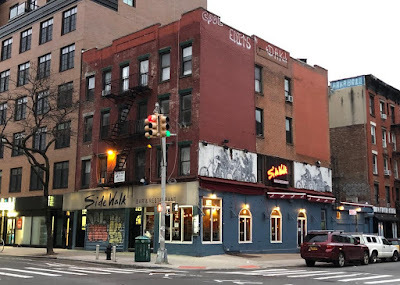 The restaurant, bar, and live music venue ... was grubby, unremarkable, and undeniably special to those of us who spent weekends camped out at its outside tables slurping down frozen margaritas. Sidewalk was a quintessential New York City business because it was always there. That might sound like a slight, but think of all the things — and people — that come and go in New York. To live in this city for any real period of time is to feel bereaved at every corner, all of the time. We grieve for the friends that move to L.A., the places that close because the rent is too high or the guests are too few, and for the people we were when we first arrived.